Give boring pork and poultry the boot. Break out this bold mix of herbs to bolster your bird, primp your pork, or add fresh flavor to your favorite fish. With a quick shake of subtle heat, and a variety of savory spices, those birds and pigs will fly off your fork. Break out this vibrant mix for a singular spice experience. 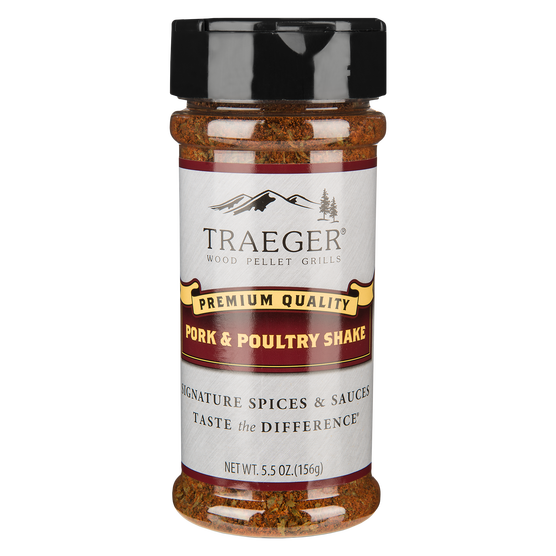 Brighten up your meal with an aromatic blend of herbs to bolster your bird, primp your pork, or add fresh flare to your fish fry.